Those days when you’d go look for some science fiction and fantasy and struggle to find something good or different or old school… they’re over. Those days when you’d sift through a shelf of books always with the same dozen or so authors that are in all the big chain stores everywhere…? Those are gone too. Between the hoopla surrounding the Sad Puppies campaigns, the debut of Cirsova magazine this year, and the proliferation of top notch book blogs in recent months, something of a critical mass has been reached. There are more authors turning up now than any of us can keep up with. And these are not the sort of people that would have risen to the top under the old regime. Far from it. There is a wave coming. And it’s going to change everything. The authors that created the works below are the ones that are going to make it happen. 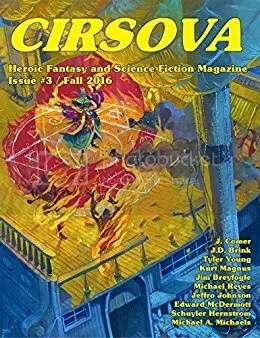 The latest issue of Cirsova is out, and yep… it’s got my name on the cover. Let me tell you, I am very very excited about this. And not just because my contributor copy is on the way, either! I don’t know what’s inside, but if it’s all as good as my piece on C. L. Moore in there, well… I think you’re going to get your money’s worth!! 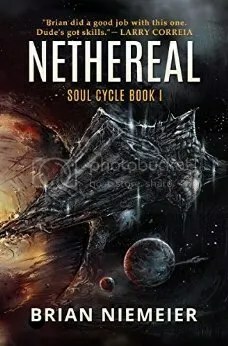 Now… any time the subject of fantasy and science fiction short stories comes up, it’s seems like there’s always an independent author that steps up to say that they tried doing short works, but it just doesn’t work for them financially. Seriously, I wince every time I hear that. See, it’s just not normal. Before 1980, short stories and novellas were the bread and butter of science fiction and fantasy. The mind bending variety is just plain astounding…! I want that energetic spirit of creativity to make a comeback. And I’m not alone! Guy’s like Schuyler Hernstrom are making it happen right now. Seriously, if you’ve ever looked back on the pulps and thought, “nobody’s ever gonna write like that again,” you need to check out the title story from Thune’s Vision. It is everything that the establishment creators can’t imagine… and it’s awesome! And you know, sometimes I think the pulp revolution was just itching to happen well before anyone thought to coin the term. What gets me is the number of people involved that were hanging around these parts even when 90% of the posts were about Car Wars…! 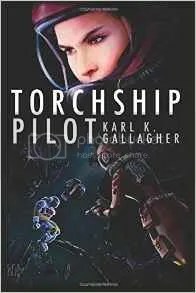 Karl K. Gallagher is one of those people, and if you want to hear more about him, check out this review and this interview, not to mention this post about him receiving the Planetary Award for his first novel! 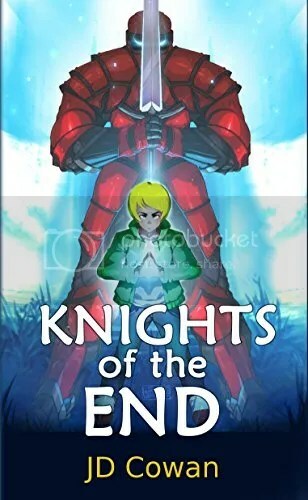 Yes, Karl has returned with a sequel now. 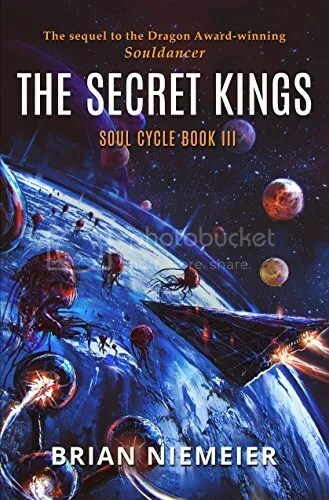 If you want old school science fiction in the tradition of Traveller and Starfire, this is it! On the back cover of the latest issue of Cirsova, you’ll find an ad for Brian Niemeier’s stuff. Who is he and why is he here…? Well, let me tell you. Brian is one of those independent author types that isn’t necessarily in all this for the revolution. (And I mean this in the most swaggeringly Han Soloish way possible.) No, he’s not looking to make some kind of Weird Tales or Planet Stories revival along the lines of what P. Alexander is doing. But freed from the constraints of the big box book store… and working on the basis of whatever seems awesome from the standpoint of stuff like tabletop gaming and anime, there is in fact a bit of parallel evolution going on here. Brian’s stuff blurs the lines between genres in way that could have been taken for granted more before 1940 or so….! I try to pin down precisely what he’s doing here, but the main thing is… this guy’s causing a stir. 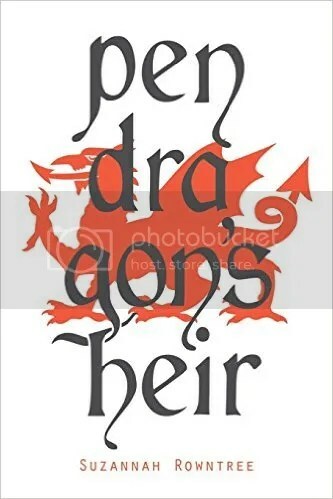 He pulled down a Dragon Award with his sequel and is even now closing in on completing a third installment to this series. Last but not least here, I have to put in a word for John C. Wright. Many times in the past year I have lamented the fact that nobody seems to write like Lord Dunsany, C. L. Moore, and Poul Anderson anymore. Looking at the wasteland that is the modern day mass market book store, it was all too easy to despair. I’ve got news for you, though. The man that is arguably the best living fantasy and science fiction author…? He writes as if the Appendix N days never stopped. It’s awesome… and he is getting better all the time! 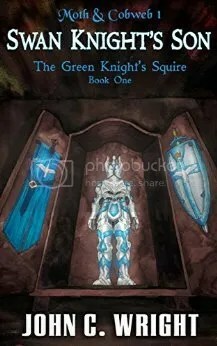 If you are looking for a novel written on the premise of old style elfs– elfs without the overwhelming sameness of today’s watered down Tolkien pastiche– then you have to see Swan Knight’s Son. I’ve heard people say that it’s the best book they’ve read this year… and now that I’ve read it myself, I have to agree with them! I’ve never been more excited about fantasy and science fiction than right now. It really does feel like we are at the start of a new golden age. I’m telling you, I can’t wait to see what these guys come up with next. Note: I am thick as thieves with these guys, no doubt. 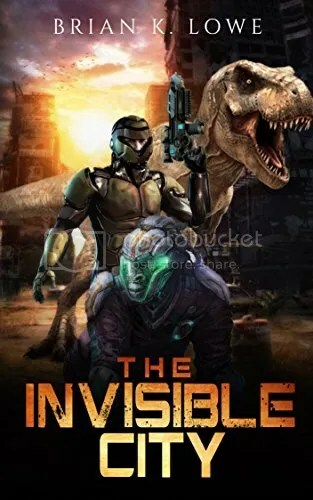 I want to see more fiction like this and I want these guys to be able to make money doing it. When you buy these guys’ books, you are helping make the pulp revolution continue to grow at an astonishing rate. 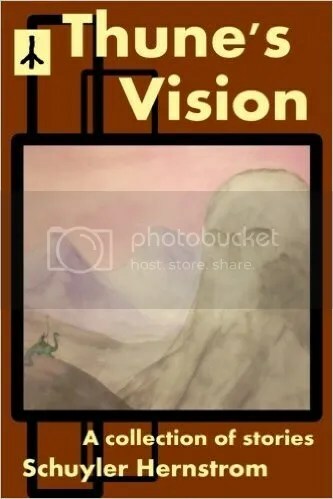 If you buy through the links on the book images here, then you also help by getting Amazon to throw me a kickback for getting the word out. To everyone that does so… thank you for your support! Okay, tracking down a full survey’s worth of Appendix N is kind of a chore. I’ve had several people tell me I’m crazy for thinking that these books are lapsing into obscurity. But the fact is, even in used book stores in a major city, I rarely come across the books that I reviewed. I’ll see miscellaneous books from these authors fairly often, sure. But if you’re looking for the first book of a series, for example, you’re generally going to be out of luck. Unless you’ve got a Half Price books down the road from you, Amazon is pretty much the place to go for this stuff. Some Appendix N books you can get for a penny– all you have to do is pay the four bucks for shipping! A few of these books are relatively rare and can run you somewhere in the ten to twenty dollar range. But I think it’s worth it given that by default I do not trust the ebook versions of a lot of these– I have no way to tell if they’re crooks or if they are peddling a lousy OCR job with no editing. Just a general buying tip here: go for the Ballantine paperback for any of the “Best of” volumes and/or books from the Adult Fantasy Series. It’s a pleasure having the real thing! 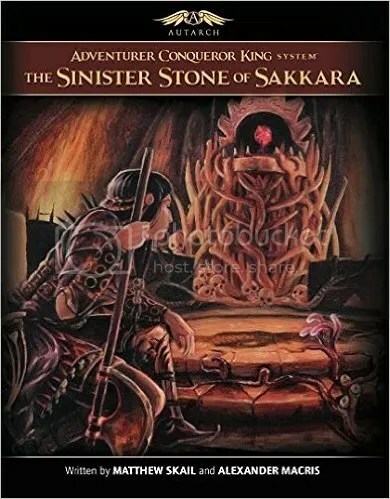 If you are reading Elric or Fafhrd & the Grey Mouser, then there is some debate among fans as to which books to read and what order to read them. For The Moon Pool, you may want to go with H. P. Lovecraft’s advice and stick to just the original novella if you can find it. If you like evil priestesses, though, then definitely go with the fix-up! 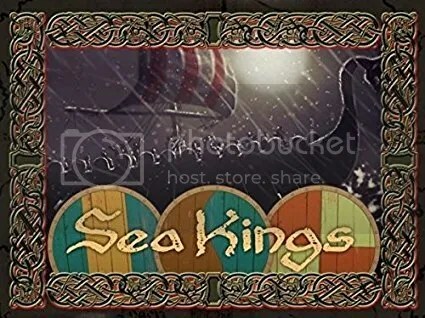 Finally, the version of The Broken Sword that I read was changed by the author from its original release. It you’re the type to obsess over this sort of thing, you may want to look into whether or not it’s worth your while to track down the older version! Note that purchasing through these links give me a small cut of the sale via the Amazon Associates program. Nevertheless, I tried to find the best buys for the most legitimate looking editions. This is the cheapskate‘s guide to getting good reading copies. If you think you’ve found a better source on Amazon for getting these, please share it in the comments so that others can save money and/or get the ideal edition of the books! What should you read when you finish with all that…? 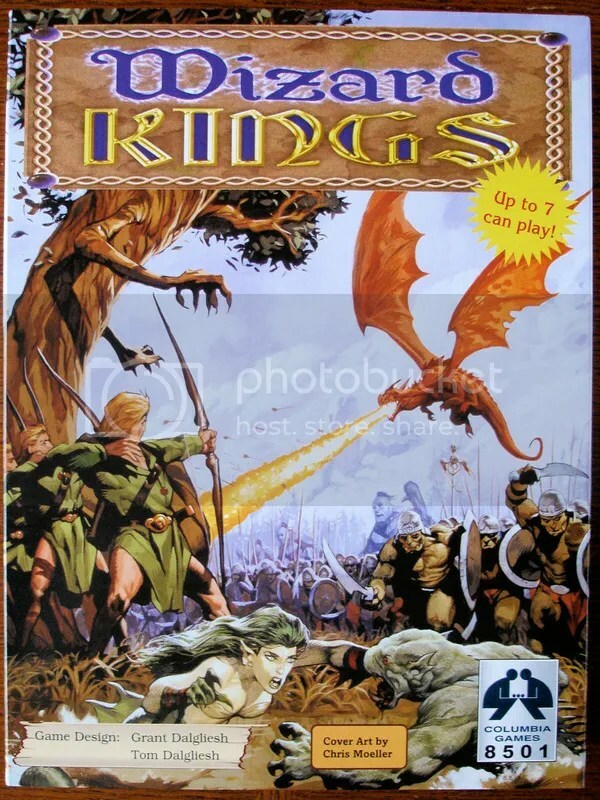 If you are looking for more information about the history and origins of role-playing games, then you’ll definitely want to check out Jon Peterson’s Playing at the World. (Note that the Kindle version is recommended due to all the hotlinked end notes.) 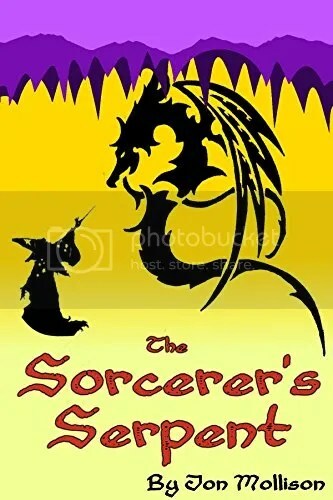 If you would like to see a good description of pulp fantasy history and some things to look out for in adapting it to tabletop role-playing, I can recommend Ron Edwards‘s Sorcerer Supplement, “Sorcerer and Sword” which is available at the Adept Press web site. For a D&D style game that “that cross-breeds Appendix N with a streamlined version of 3E”, see Dungeon Crawl Classics Role Playing Game. Finally, for interviews with game designers from the seventies plus TONS of great old school gaming content, Fight On! magazine is an unmatched resource. While you’re probably not going to get anything more famous than the “back door” to Lonely Mountain, there’s certainly no shortage of potential antecedents for the ubiquitous secret doors of Dungeons & Dragons. Among my favorite would be the ones that Velma finds by accident whenever she loses her glasses on episodes of Scooby Doo. I don’t recall coming across too many when I did my survey of Appendix N, so I was struck tonight as I read chapter four of The Gods of Mars to my son. Oh, there’s plenty in that chapter that’s striking, all right. There is the completely naked warrior babe that shoots her captor/tormentor without even thinking about it, for instance. If you thought the fainting of the women immediately following episodes of violence was just plain too much in Tarzan of the Apes, well… it’s plenty clear that Edgar Rice Burroughs was capable of imagining it working out in a different fashion! With a cry of encouragement I threw my weight against the secret door, but as well have assayed the down-hurling of the cliffs themselves. Then I sought feverishly for the secret of the revolving panel, but my search was fruitless, and I was about to raise my longsword against the sullen gold when the young woman prisoner called out to me. I have to say that they are used to good effect in a crazy all out combat scenario. But it’s the term itself I really wonder about. 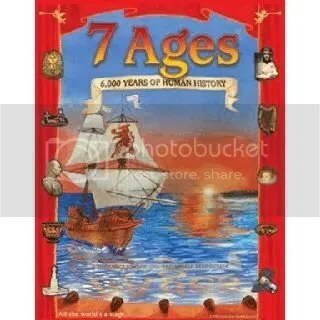 Is it possible that the phrase “secret door” was lifted from this book in order to be immortalized in a weird game invented in the seventies…? I don’t think that’s too outlandish an idea given that the original D&D term “fighting man” is without question a reference and/or an homage to John Carter. Similarly, the “thief” is not called burglar or rogue because of Roger Zelazny’s Jack of Shadows, which also explains why thieves have a “hide in shadows” skill and not stealth! I checked the Google Ngram viewer— which again, is not conclusive proof of anything, really– but I find it interesting that the incidence of the phrase “secret door” peaks at the turn of the twentieth century and then begins climbing back into more frequent usage again starting with the advent of D&D. There’s maybe nothing to this, but there it is. “The therns are mortal,” she replied. “They die from the same causes as you or I might: those who do not live their allotted span of life, one thousand years, when by the authority of custom they may take their way in happiness through the long tunnel that leads to Issus. “And should a plant man die?” I asked. Okay, that’s just… wild to me. Is it really that crazy…? I think it is. There’s just an unbounded creativity to it. Of course, it’s side by side with Plant Men that somehow sprang from the Tree of Life. (Straight outta Genesis, yo!) The whole scenario, too, is for the adventurers to escape from a sham afterlife in order to return to society and let them know that their religion is basically false. And let me just say that “the religion that is totally false” is definitely the norm for science fiction and fantasy in general. Though, yeah, the “old folk superstition that actually turns out to be true” is a fairly common trope as well, yeah. 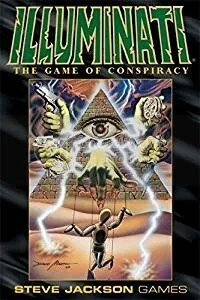 But take something huge like the Lovecraft Mythos: if it’s real, then it annihilates pretty much all human religions. 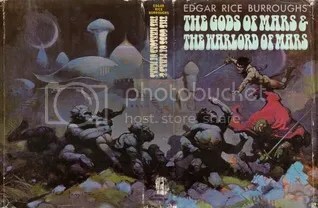 Or look at Robert E. Howard’s Conan where religion is integral to culture. Or take that crazy original series Star Trek episode “The Apple”, the one with the snake temple and the natives that end up discovering how awesome kissing is. Or consider the over the top handling of idolatry, blasphemy, and megalomaniac godling-priests in Lin Carter’s The Warrior of World’s End. 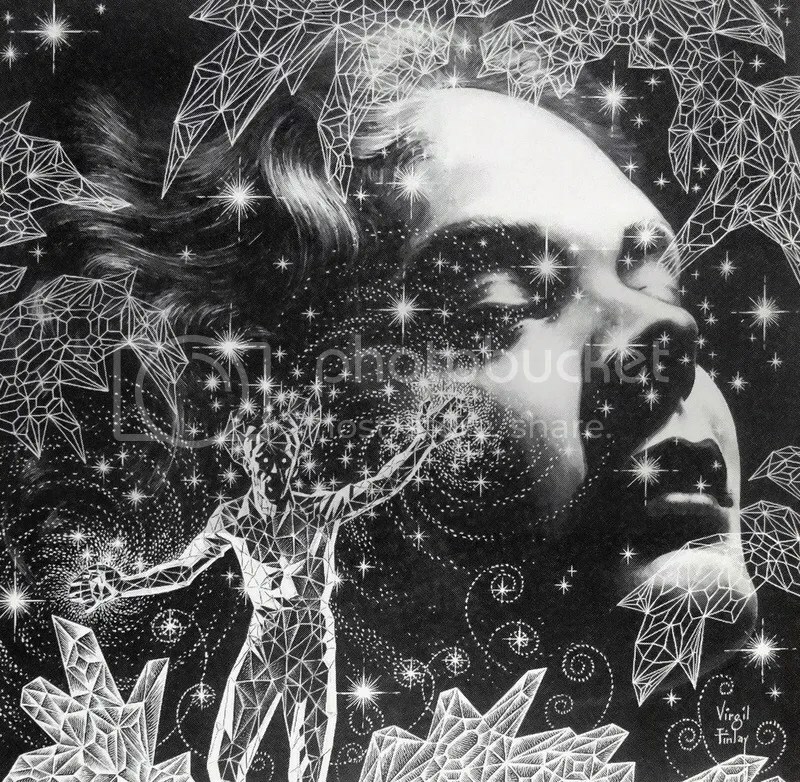 Or consider the ludicrous idols of Lord Dunsany’s short stories. Or the depiction of druids engaging in human sacrifice in A. Merritt’s Creep, Shadow! Look at all of that! 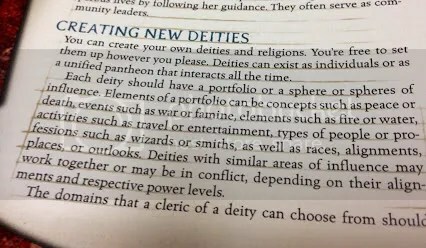 And then look at religion in recent editions of D&D. Do you get the impression that you’re dealing with something multi-faceted? Nuanced? Dangerous? Something that’s of deadly importance…? Or do you– like the image there I came across on Twitter– have something that’s more innocuous, safe, and inoffensive than anything else?